This bundle makes a great gift. 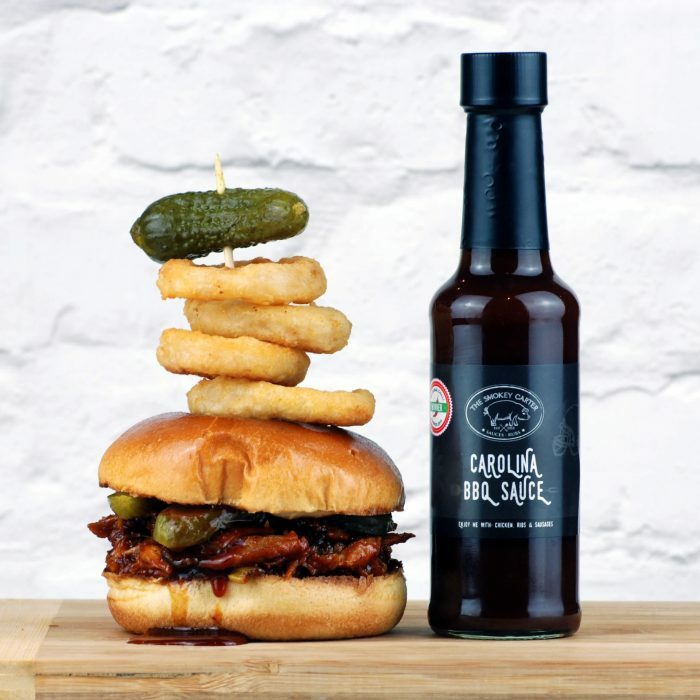 Manchester’s food scene has exploded in recent years with independent restaurants, cafes and artisan producers. There’s also some great artisan markets and street food doing the rounds. 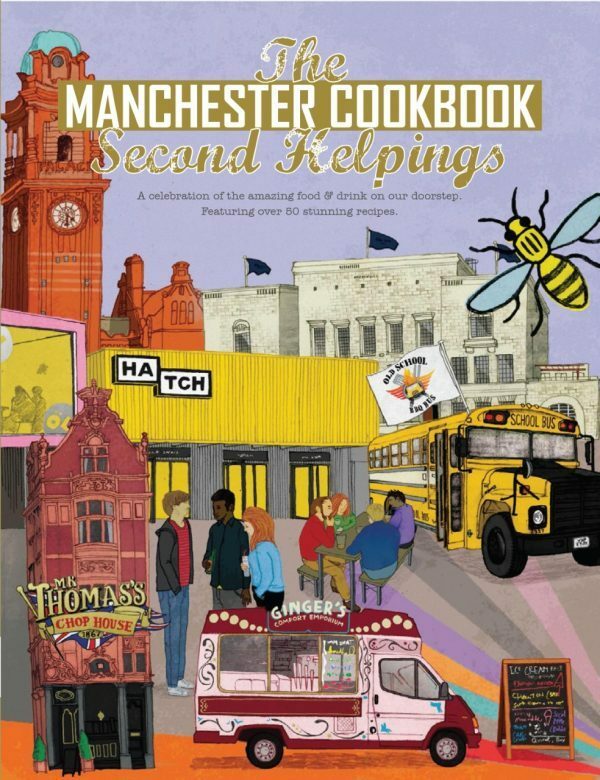 The ‘Manchester Cookbook Second Helpings’ is the second addition to the best selling original cookbook that came out in 2015. Newly released in October 2018 the second book features loads of foodie favorites from Manchester and also includes a recipe from yours truly! Don’t forget to check out page 170! 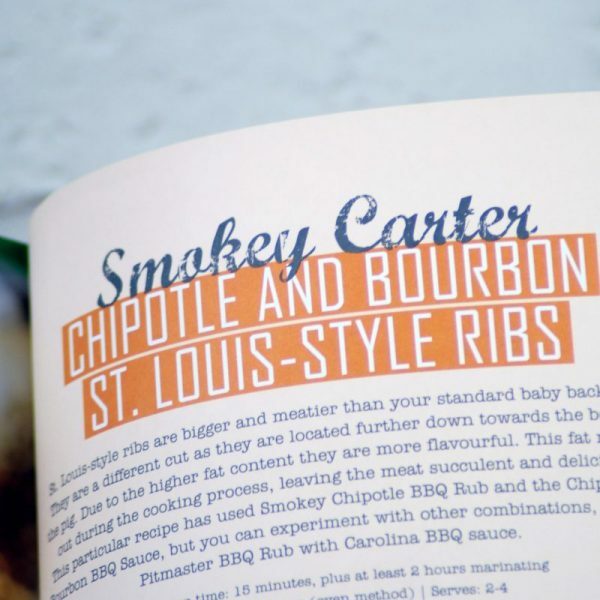 The book includes our recipe for Chipotle & Bourbon St Louis Style Ribs. 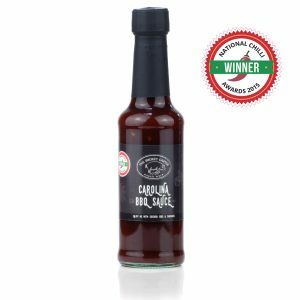 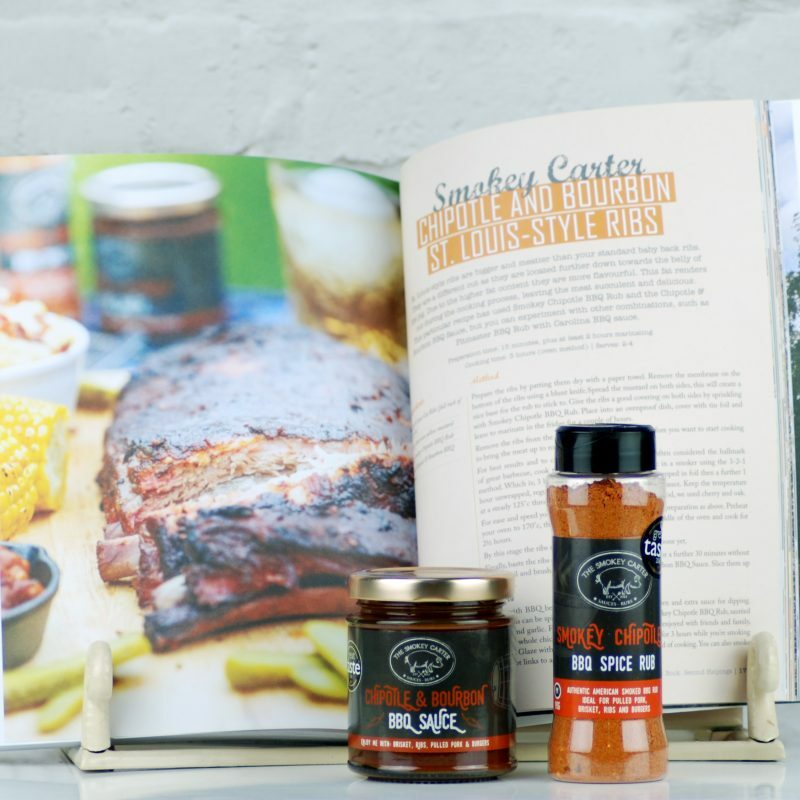 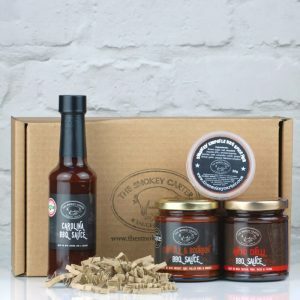 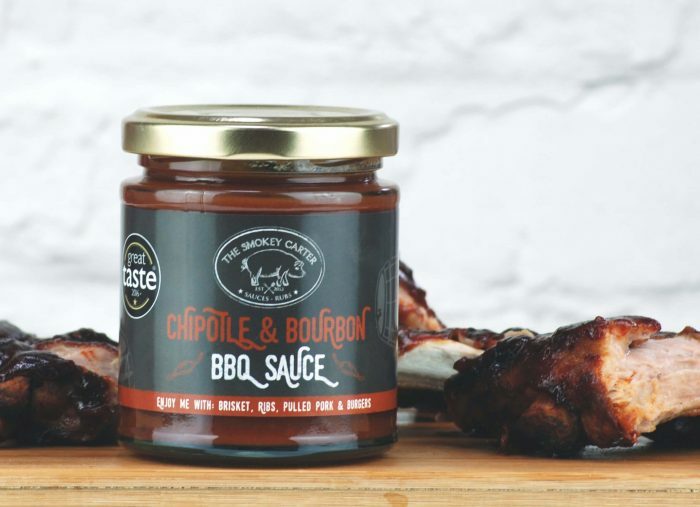 To make these succulent meaty ribs we cooked them on the smoker using our rubs and sauces included in this bundle. 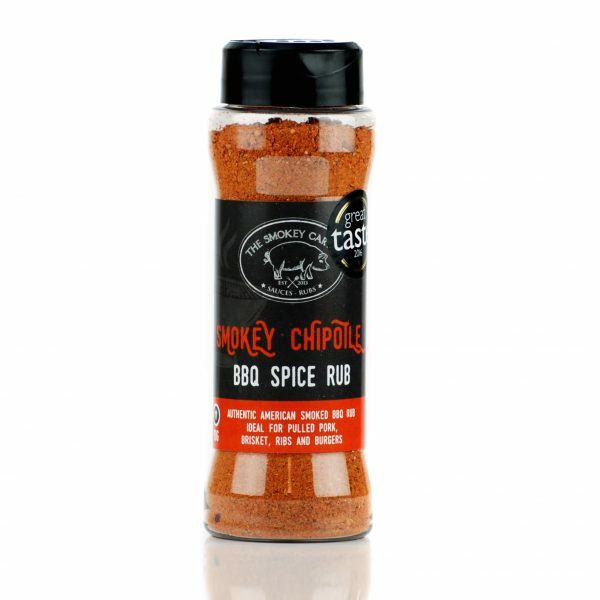 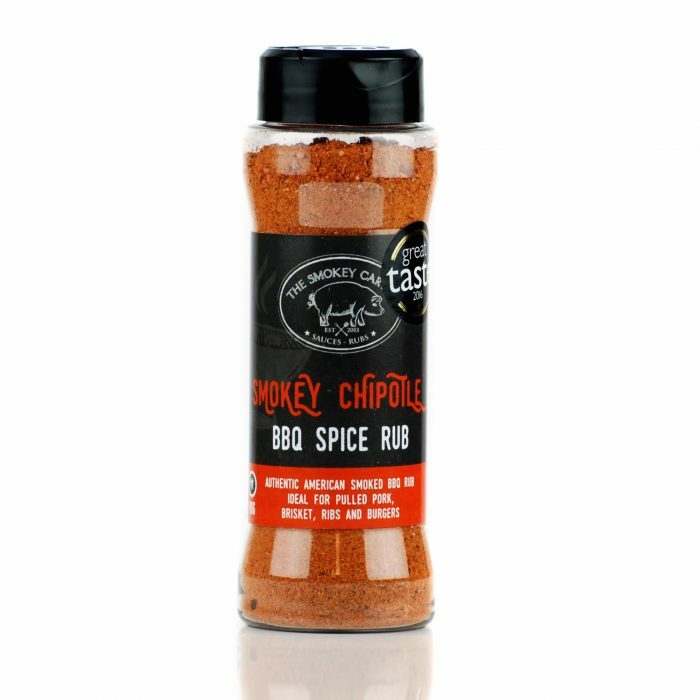 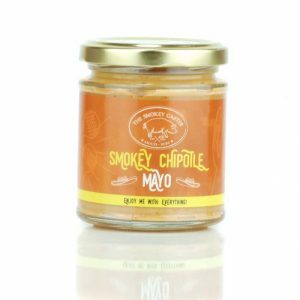 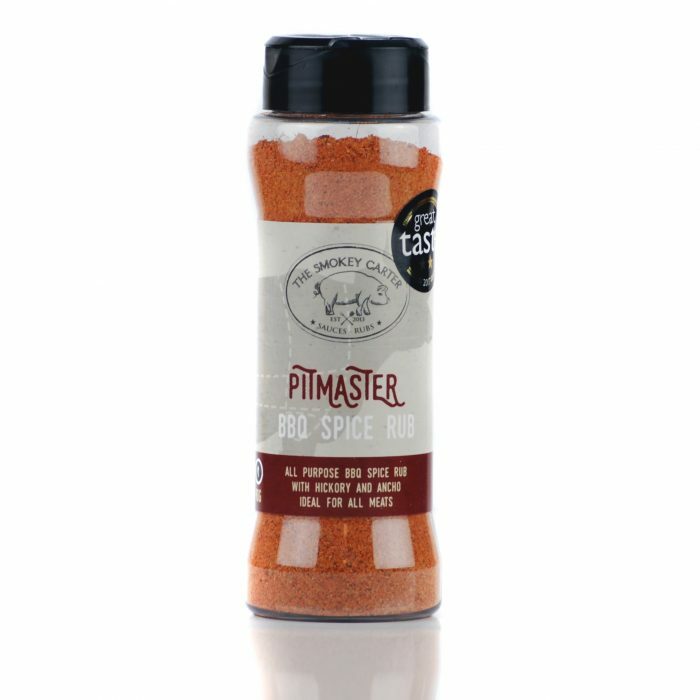 We’ve also thrown in a few favourites that can also be used as an alternative to the rub and sauce used in the recipe. 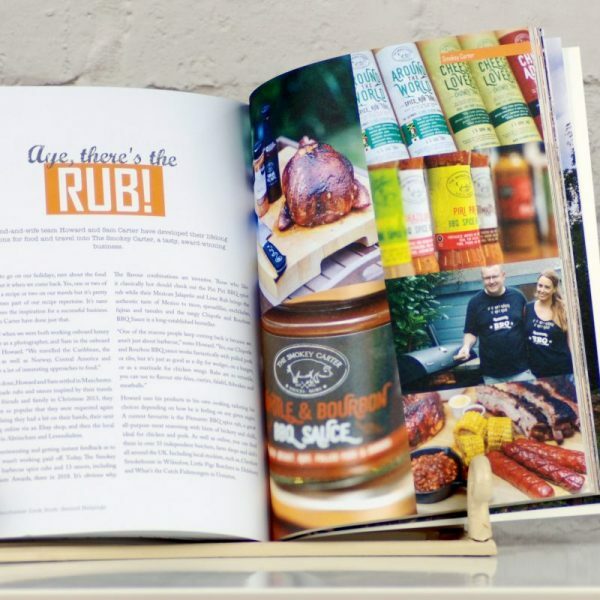 As with the 1st edition, the book is a celebration of the local independent food and drink scene and features over 55 recipes from the best places in Greater Manchester from fine dining to street food, markets and producers. 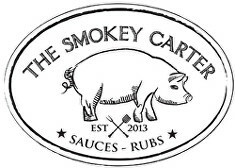 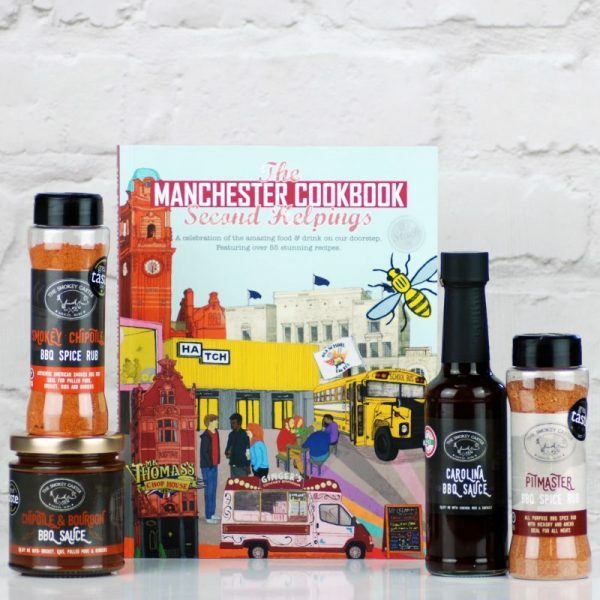 Just some of the local talent includes recipes from yours truly (The Smokey Carter), Real Junk Food Project, Simon Wood, Salvi’s, Beastro, Zymurgorium, Bundobust, Ancoats General Store, Victorian Chop House Co, Trove, Epicerie Ludo’s, Federal, Home Sweet Home, The Creameries in Chorlton, Grafene, Marble Beers, Love + Labour Wine Merchant, Hatch on Oxford Rd and Blanchflower in Altrincham plus many more. 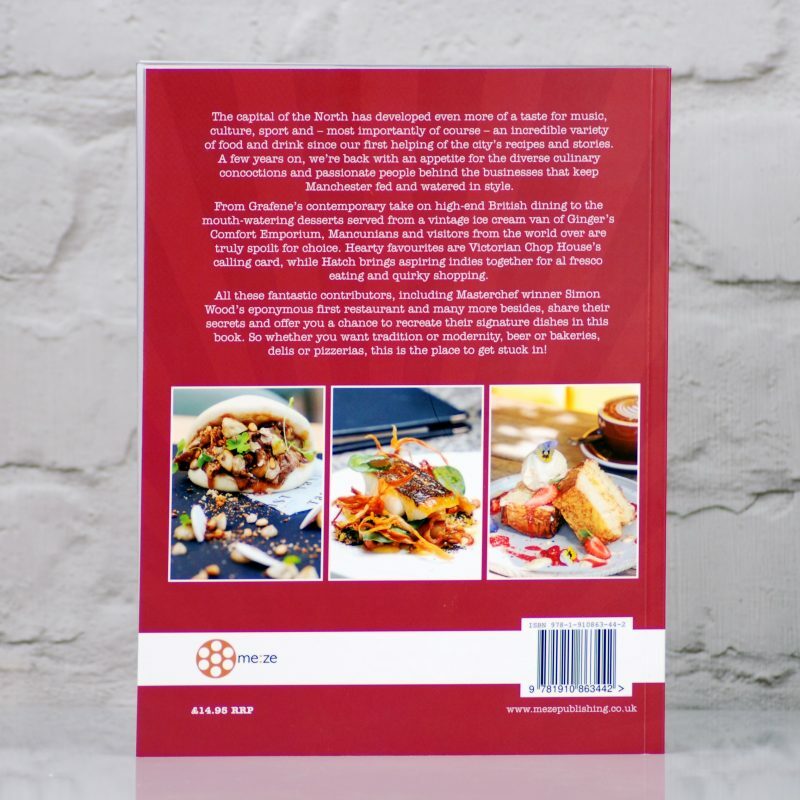 Since the release of the first book (The Manchester Cookbook released 2015) it has enjoyed fantastic retail sales with the book being available in Booths Supermarkets, Selfridges and Waterstones. 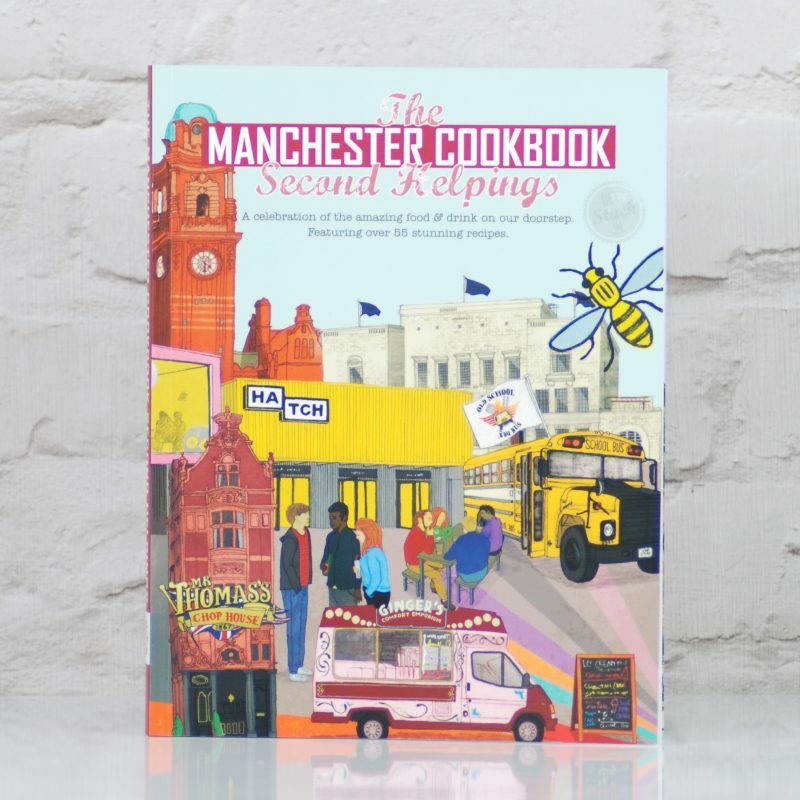 The first edition was the best-selling cook book in the 10 Waterstones stores across Greater Manchester outselling Nigella, Nigel Slater and Jamie Oliver showing there is a real appetite for supporting local businesses.